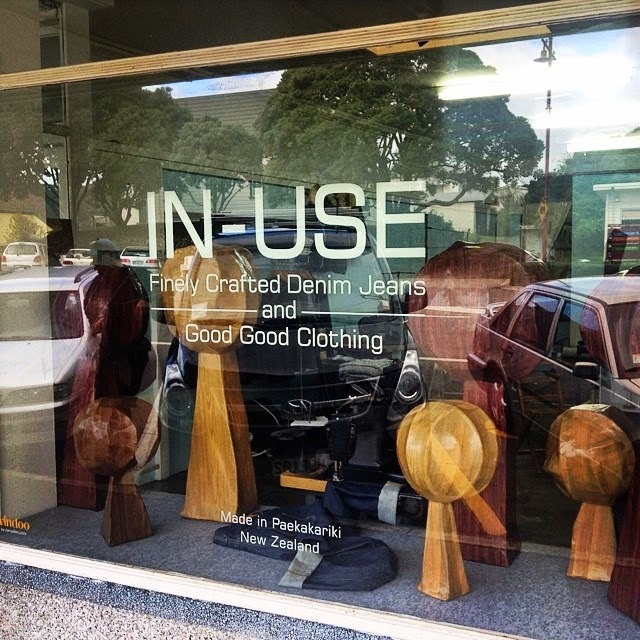 IN-USE Finely Crafted Denim Jeans, and a good wood windoo too. 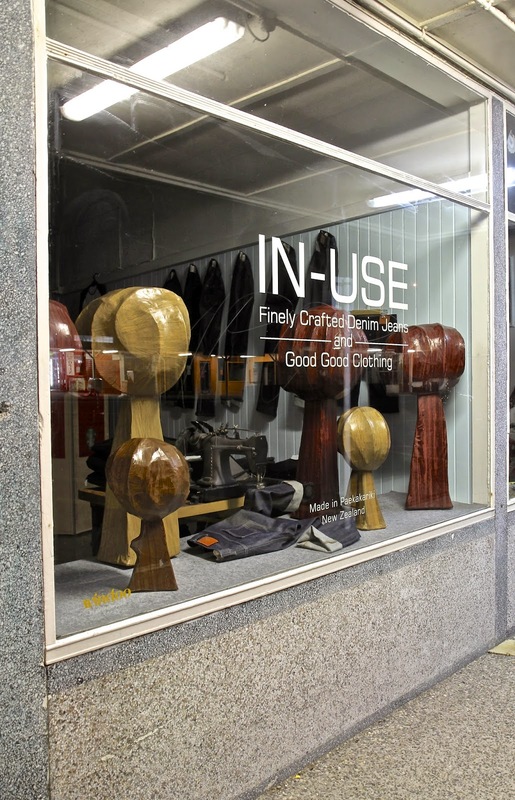 Latest windoo design for IN-USE. Created using Papier-mâché recycled paper, and card. 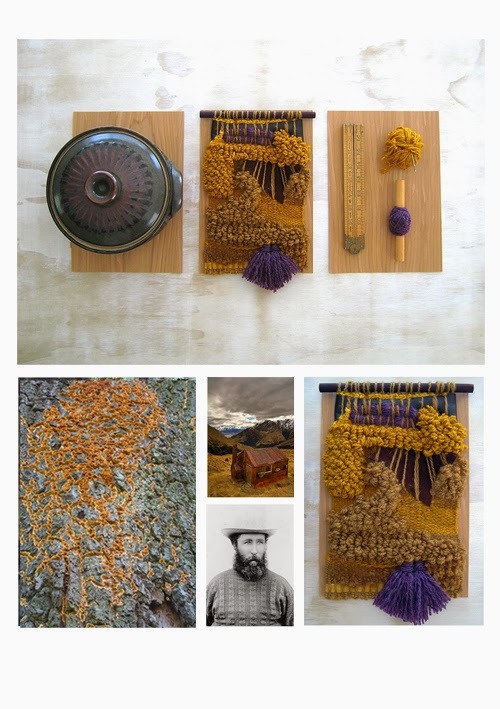 This weeks weaving comes inspired by Whakaari conservation area (Mt Judah track), the stunning hand dyed, and woven wool from Ashburton Canterbury, Peter Vendelbosch's (Nelson Potter), lichen, and the Gansey Jumper. 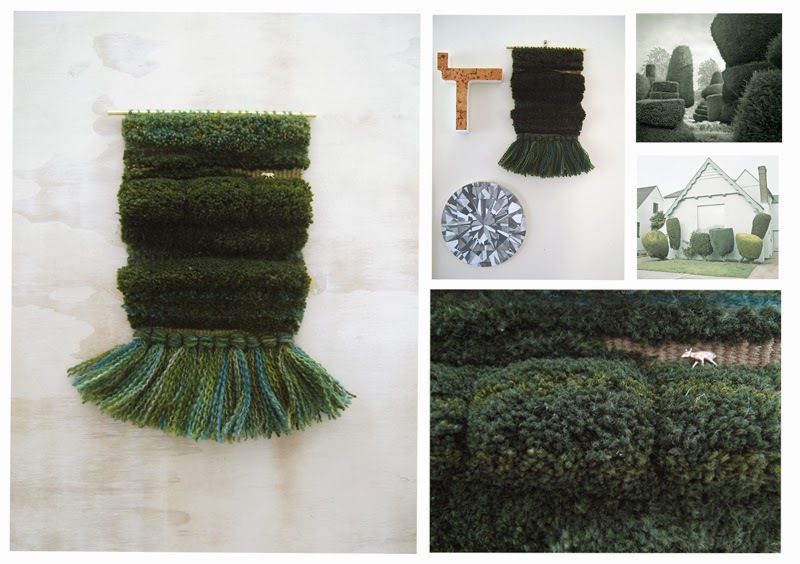 My latest weaving inspired by the art of topiary. 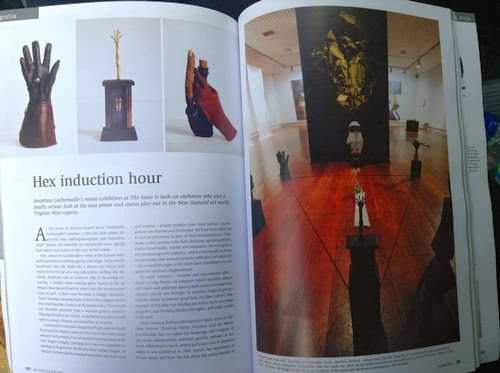 Art News New Zealand this summer features the work of Josephine Cachemaille. 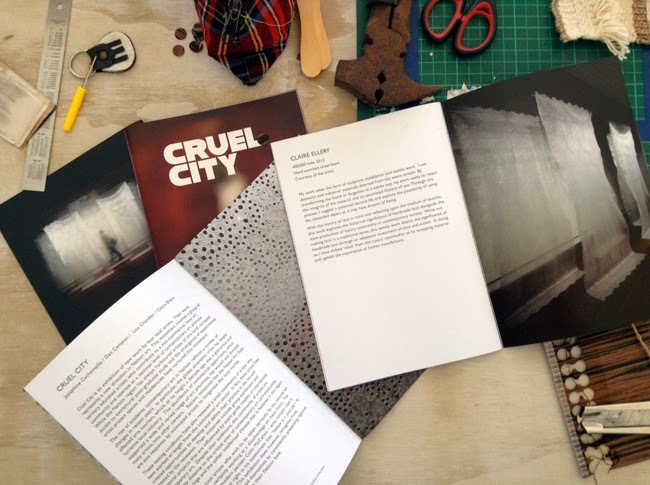 Its well worth a read and if you look really hard you can see my work in the background. 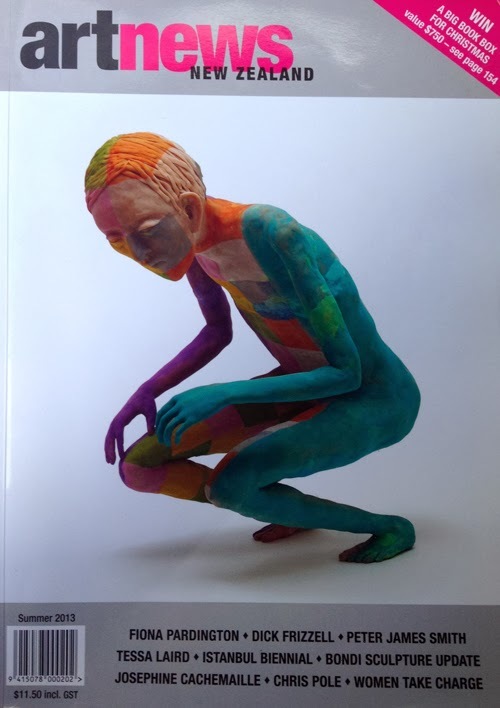 It also has the wonderful Francis Upritchard on the front cover who is currently exhibiting in Freedom Farmers at Auckland Art Gallery till March 2nd.